The Credit People has been in the credit repair business for over 18 years. During that time, they have assisted over 100,000 people in repairing their credit and processed over 310,000 unique credit reports. The firm’s strategy involves analyzing the methods used by the credit bureaus to determine credit scores. Such factors include debt-to-income ratios, credit type ratios, credit bureau scoring models, and, of course, your credit history. The firm gears their repair services toward improving those ratios and models in order to maximize the improvement in your credit score. This analytical approach is what this company believes is the key to their success. Unlike a number of other credit repair firms, The Credit People will obtain your credit reports for you, a factor the firm says will make working with them easier. They also feature a $19.00 entry price, but they note that this entitles you to only temporary service, so it is best viewed as a low-priced trial offer. The company performs credit interventions, meaning they will work not just with the credit bureaus but in some cases with the creditors directly. They also maintain a 24/7 client portal, enabling you to view the work they are performing for you and their progress. Although it is possible for consumers to pursue the repair of their own credit, it is a complicated task. Credit bureaus respond more quickly to dispute letters that contain specific wording and that raise subtle issues on certain items. If you don’t know that lingo, you may not get the best results. The assurance of working with a credit repair industry veteran is certainly one of the benefits of working with The Credit People. These errors and deficiencies result in unfairly reduced credit scores for consumers. Use of a credit repair service like this one (or other top choices like Lexington Law and Sky Blue Credit) allows you to correct these mistakes, remove negative items that were based on incorrect or unverified information, and enjoy the improved credit scores that will result. The company maintains both a 24/7, year-round client portal and a toll-free customer service line. Clients, as a result, have two routes to securing information regarding their accounts and the ability to oversee the progress being made by the firm in repairing their credit. Along with the $19.00 monthly membership trial, the firm offers two different payment methods. 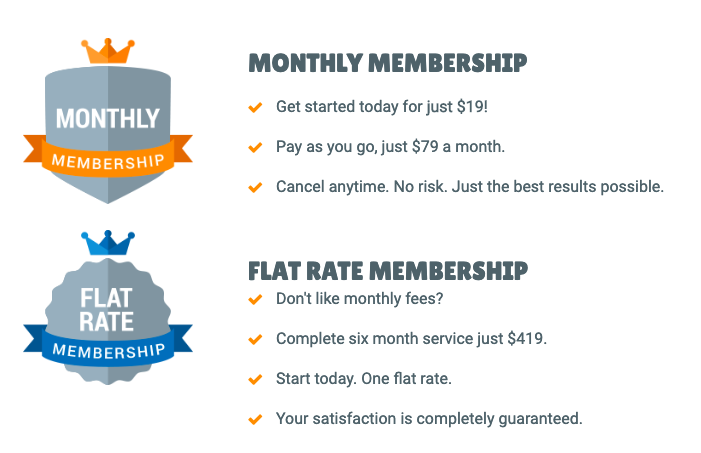 Under the first plan, clients can pay $79.00 per month for their service, a price comparable to their peers. The company offers no premium service, asserting that they include every feature they offer in their basic price and that every client will receive the same high level of service. Many clients on monthly plans develop some anxiety over the progress their repair agencies are making and the speed of that progress. Responding to this consumer concern, The Credit People are offering the option of signing up for a six-month period of service for a flat $419.00, equivalent to about $70.00 per month. The guarantee offered by this credit repair agency allows clients who are not satisfied for any reason to cancel without being charged for the current month. Customers who choose the six-month flat-fee pricing (see above) receive a guarantee for the entire duration of the plan. While CreditMarvel recognizes the value of this guarantee, we do not value guarantees very highly in the first place because they are only used when the service was unsatisfactory. Here at CreditMarvel, avoiding bad service, not securing a refund for it, is our goal for you. The company states that, while each client’s mileage will vary, the majority of their customers see results within the first 60 days. CreditMarvel notes that this does not quite indicate how long it will take for the company to deliver optimal results. We will count this company as being no better than their peers in that regard. At Credit Marvel, we have found that the average credit repair program involves a several-month process. Consumers will need to decide for themselves if this is a time frame they can work with. Readers should take these reviews with a grain of salt as they are from the company's website and don't include any negative reviews or complaints. We appreciate The Credit People's analytical approach to working with the credit bureaus. We also like the optional flat-fee pricing arrangement, client-friendly online portal, accessible customer service phone line, and the fact that the firm has been operating for over 18 years. 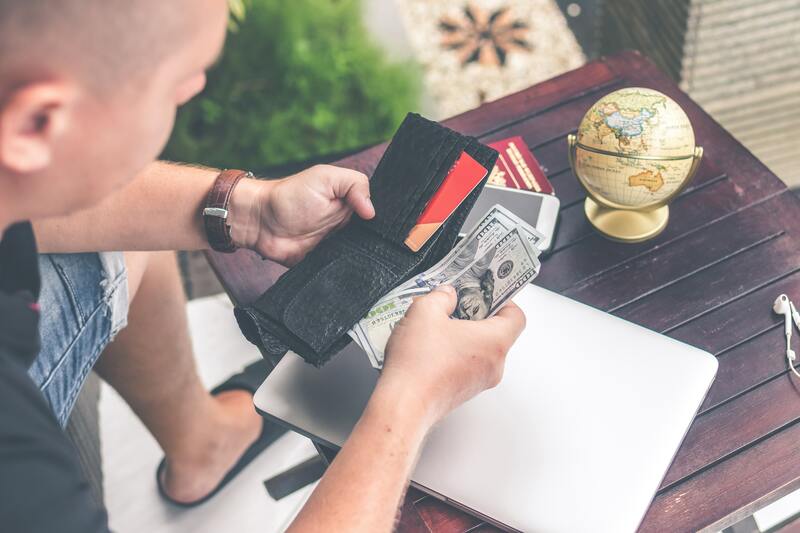 As with other credit repair companies that we review, we suggest you weigh the pros and cons of The Credit People carefully as you make your selection. I'm interested in credit repair but I have some questions and concerns. I am trying to fix my credit and increase my score to purchase a home within the next year.